View basket “Greek Moussaka – 3.5kg” has been added to your basket. 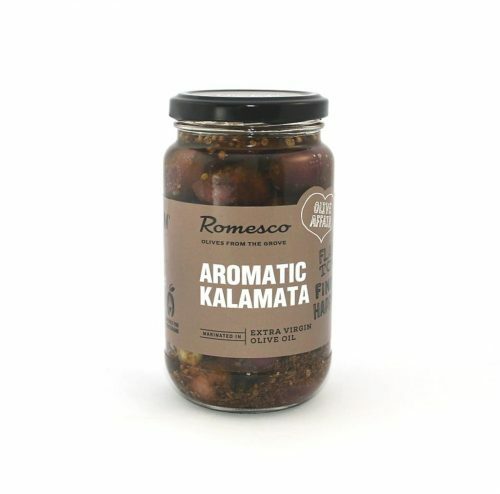 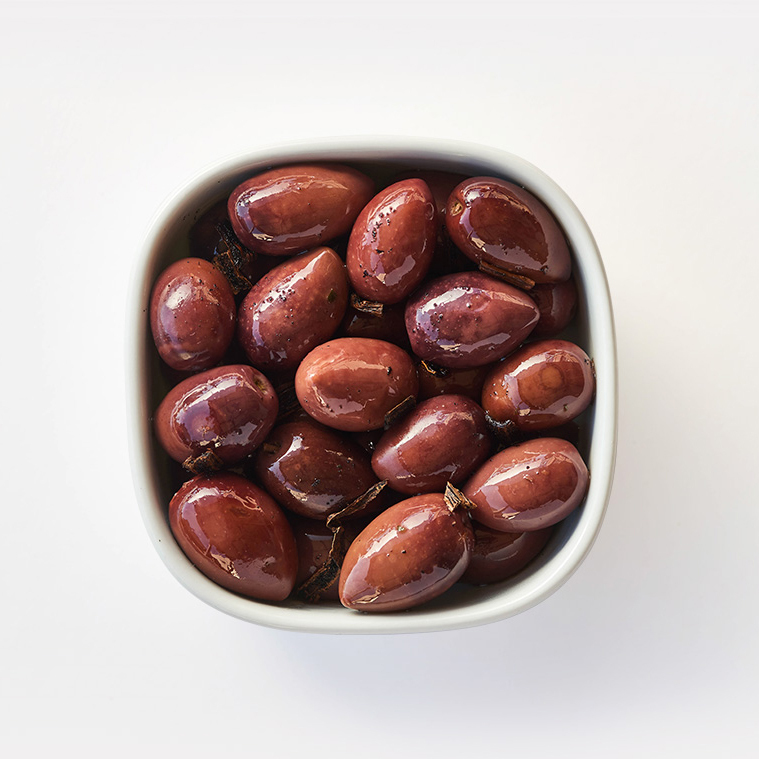 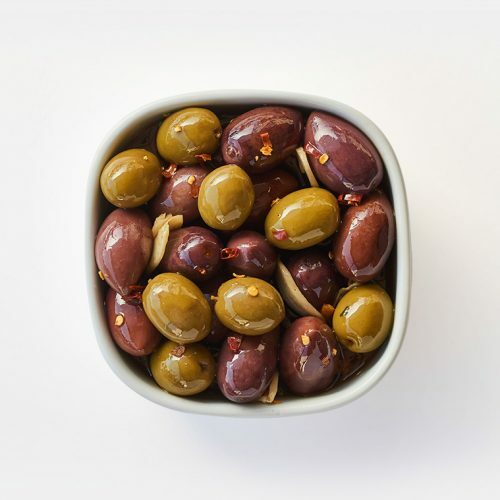 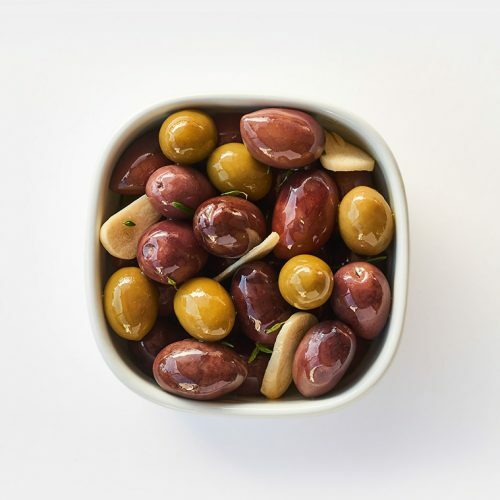 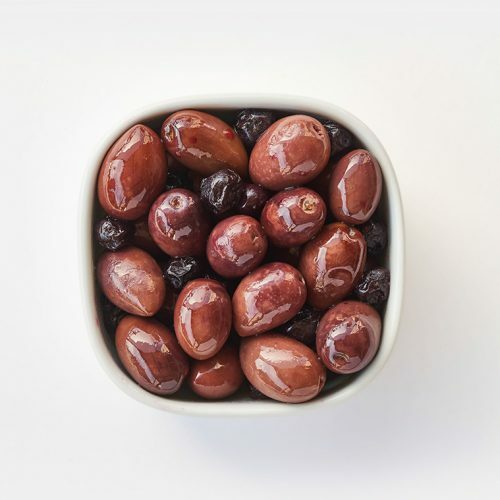 Smoked Kalamata Olives, steeped in Extra Virgin Olive Oil. 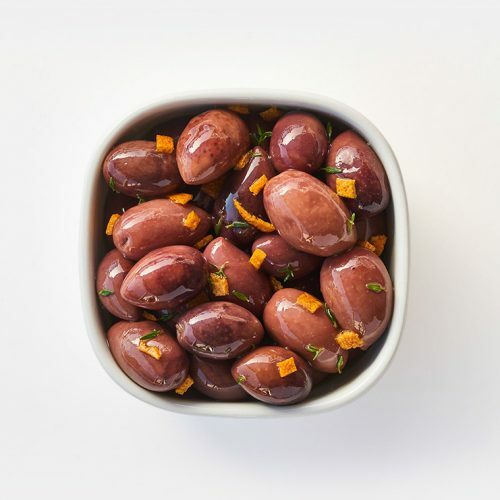 Stunning thrown into a Casserole just before serving. 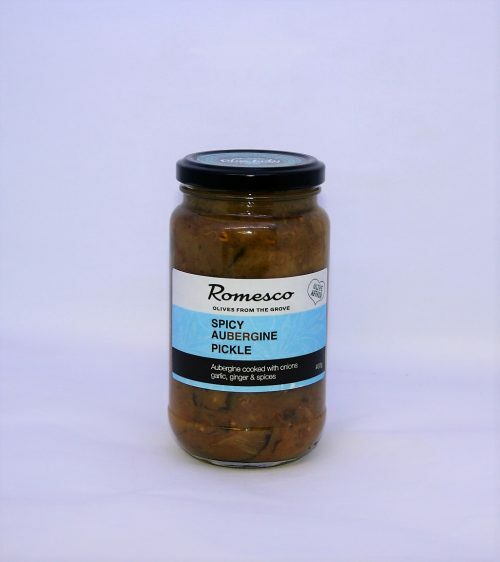 Don't panic, we're never far away. 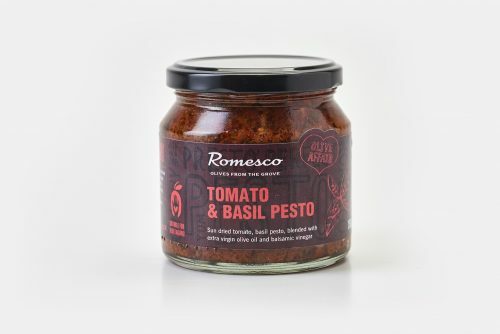 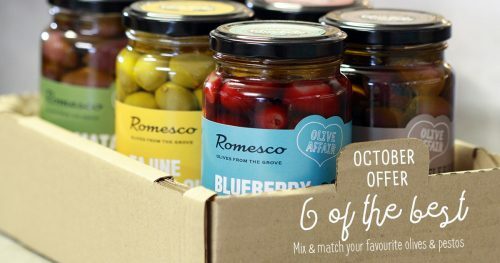 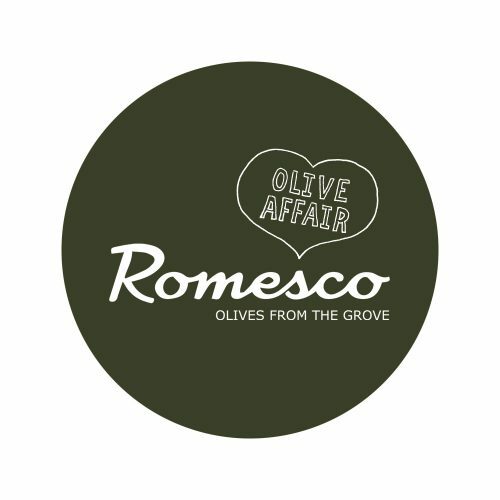 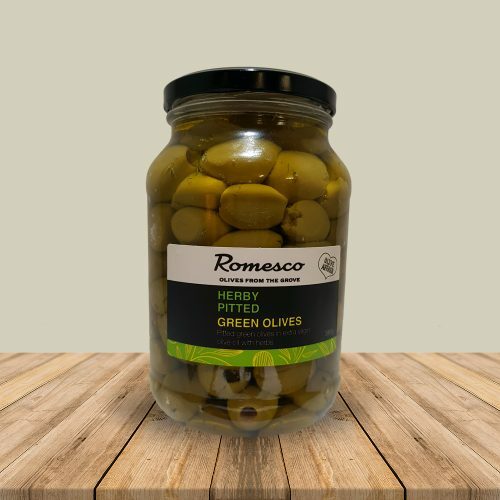 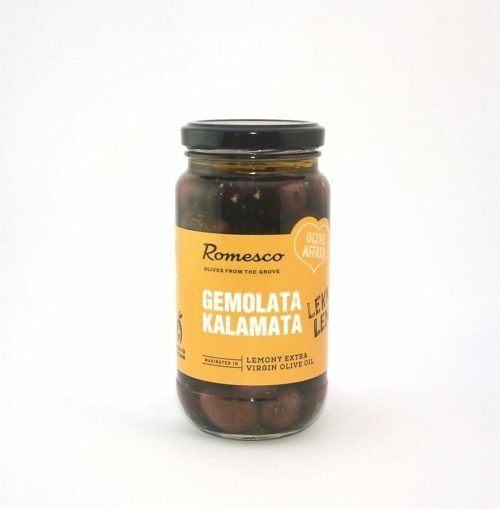 Romesco olive shop - Open daily!